The Beach Boys Without Auto Tune | The Dirt Is Red! 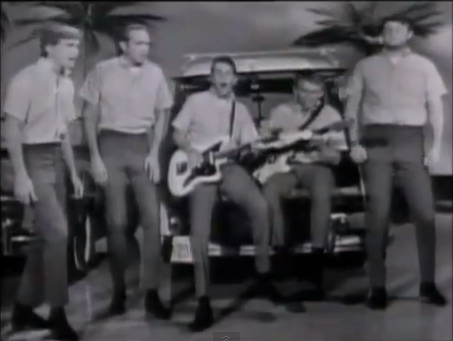 Ever wondered what The Beach Boys sound like without the benefit of auto tune? Wonder no more.